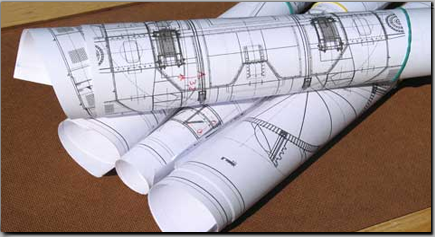 Arcata Development has been in business for more than 35 years. 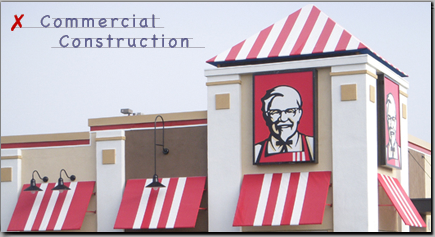 During this time we have completed numerous commercial projects ranging from new construction; upgrades/remodels to match franchise changes; as well as remodels that have helped meet businesses growing needs. We understand that having an up to code and up to date building is an essential part of running a business. We not only take care of that aspect of construction, we work with our clients to help them achieve their construction goals in a fast timely manner, and in a manner that does not interfere with the running of daily operations. We work hard to achieve budget goals and we understand the importance of sticking to a budget. We are committed to becoming your partner by working with you to help you achieve a successful building in which to operate your business. 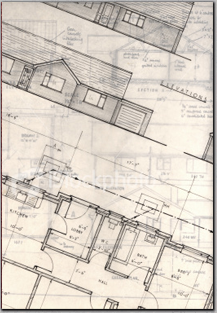 When Arcata Development builds houses, we build one of a kind custom dream homes for our clients. We do this by partnering with you in every detail and decision to ensure that your envisioned dreams are built into your house. We encourage clients to be on the job site with us while we build, because we understand the excitement of having a new house built. Our experience in this industry is available to help homeowners understand the differences in materials and products that are out on today's market. Conferencing with us about these important details will help ensure that the gourmet kitchen you envisioned stands up to both entertaining guests and cooking of your perfect meals. We are a quality builder that takes pride in our craftsmanship, ability to service our clients with truthful product information, up to date trends, and an eye on the bottom line. 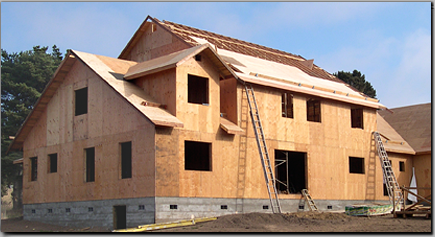 Arcata Development started in 1975 building apartment complexes in Arcata, California. While owning, operating, and managing apartments we also understand that maintenance is a major role in operating rental units. We understand that everyday a unit is off the rental market - is a day that unit is losing money. 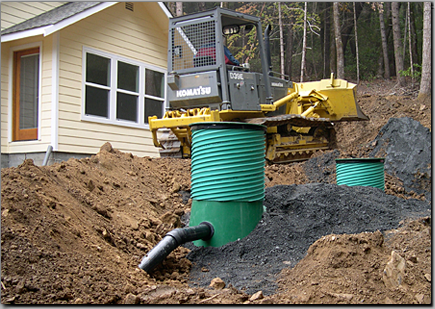 Our philosophy for this type of construction and maintenance is that time is of the essence and budget is critical. We have serviced many different tenant properties by completing minor decorating maintenance to performing major remodels that involve gutting and rebuilding. Whatever the need is, we work with you to ensure a timely successful improvement. Michael's own love for craftsmanship, artistry with wood, and the beauty of design lead him into historic restoration work many years ago. Respect for the building, the history, and the craftsmanship is where he starts. His finished work will be indistinguishable from the original. 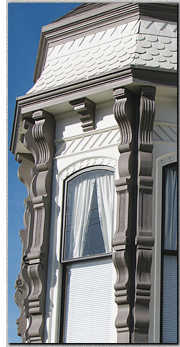 Arcata Development has worked on many historic buildings over the years - from simple repair work, to fire damage, to additions, to remodels, regardless of commercial or residential property. Michael has learned how to incorporate new modern designs and codes into historic structures without compromising the original beauty. Remodels have always been a large part of our business: Residential remodels, commercial remodels, additions, renovations, siding, windows and doors, bathrooms and kitchens. We love creating a new updated space that suits your individual needs. We will turn the dysfunctional into the functional. Our philosophy is that if someone walks into your house and says, "Oh what a nice remodel." The builder failed at doing a good job. However, if that same person walks in and says, "Oh what a beautiful home!" 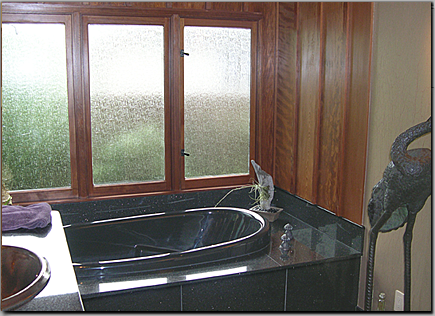 The builder has done a successful job because, we feels, a remodel should never be obvious. A remodel should enhance and elevate the building. A remodel is an achieving of a dream and an investment that should only add to your quality of life and real estate. Furthermore, we at Arcata Development realize that during a remodel we are in your house everyday and we never forget that. We work hard to communicate and partner with you during this process, to not only complete the project as quickly as possible, but to complete it in a way that will minimize any inconveniences. Building furniture is a hobby of Michael's. His skill that he's acquired while paying attention to details follows through into his construction work. Attention to design, ascetics and artistry have been perfected with practice. Michael enjoys sharing and consulting on any aspect of design. Occasionally, he builds a custom piece of furniture for clients when the need arises.